Small portable, mobile stations AQI: Small portable, mobile stations Real-time Air Quality Index (AQI). Bar Ilan University - the'' UN, Jerusalem Air Quality. Kron sputum, Jerusalem Air Quality. Road 9, Jerusalem Air Quality. Portable Jerusalem Central Bus Station in Jerusalem Air Quality. CBS Jerusalem, Jerusalem Air Quality. Jerusalem, Efrat - the UN Air Quality. Route 1 outlet, Jerusalem Air Quality. 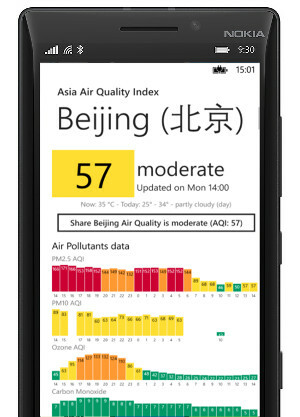 Click here to download the Small portable, mobile stations Air Quality plugin from the Chrome store. Click here to download the Small portable, mobile stations Air Quality plugin from the Firefox store. 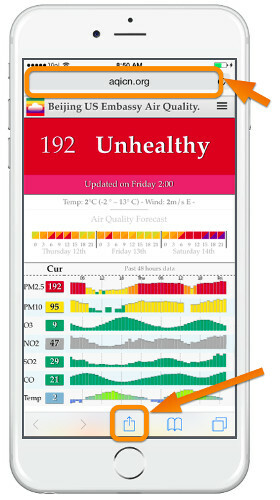 In order to install the Small portable, mobile stations Air Quality Widget on your favorite iPhone or iPod device, just launch the internet browser from your device and open the web page: " http://ios.aqicn.org/?5746". 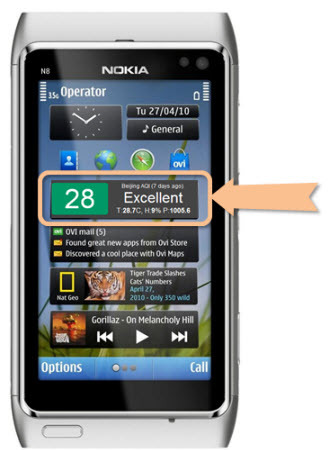 In order to install the Small portable, mobile stations Air Quality Widget on your favorite Symbian device, just download the "Small portable, mobile stationsAir.wgz" and install on your phone using Nokia Suite. Download " Small portable, mobile stationsAir.wgz". In order to install the Small portable, mobile stations Air Quality Widget on your Windows Desktop, just download the "Small portable, mobile stations.gadget" and let you be guided through the Windows installer. 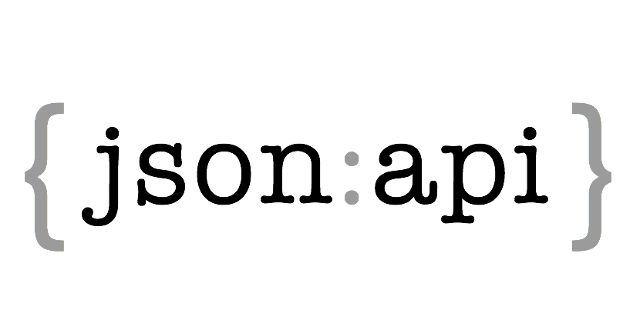 Download "Small portable, mobile stations.gadget". 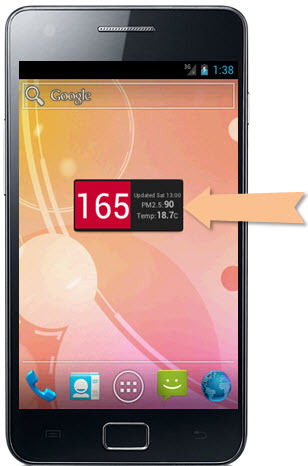 You can download the Small portable, mobile stations Air Quality Widget on your Android Device directly from the google app store.